Home Soccer Valdano: "Vinicius does not remind me of Robinho at all"
Valdano: "Vinicius does not remind me of Robinho at all"
The Argentine went through the microphones of El Transistor de Onda Cero to analyze day 23 of the Santander League and especially the Madrid derby. Jorge Valdano passed through the microphones of El Transistor de Onda Cero and analyzed the 23rd day of the Liga Santander. He spoke of the Madrid derby between Atlético de Madrid and Real Madrid, in which he highlighted Vinicius Junior, Gareth Bale and Alvaro Morata. The Brazilian was compared to Robinho. He also had time to comment his opinion about the Barcelona match or the state of form of Sergio Canales. El Madrid in the derby: "Real Madrid showed bravery and strength in the derby" . The first goal: "El Atleti in the first goal was to solve what they did not solve in Lisbon, there were four to win the jump to Ramos. " 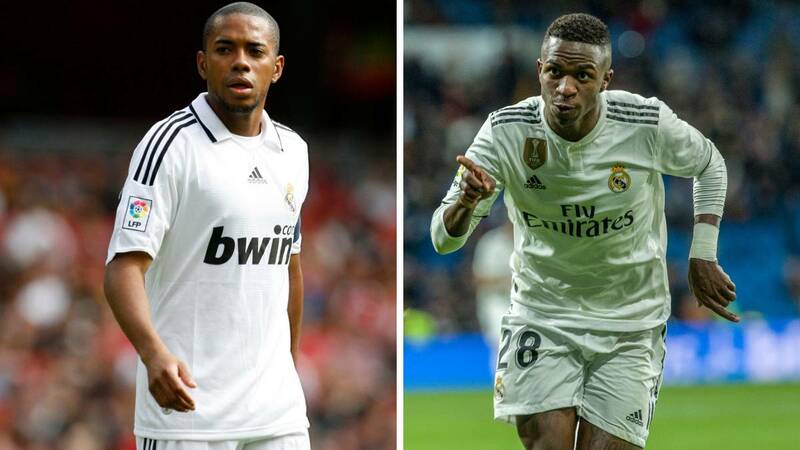 Comparisons between Vinicius and Robinho: " Vinicius does not remind me of Robinho at all ". Golazo de Bale: "Bale looked calmer, scored a great goal, perfect strength and precision, that ball could only go through there." Morata's goal: "The goal Morata did was wonderful, the control was wonderful, a great goal ". Un very slow Barcelona: " You have seen a Barça at 70%, you have lacked clarity, I have not had chances, I saw it very slow. Stegen was the great figure of the match, his hand to Williams is impressive. " Vinicius is growing: " Vinicius has great confidence in his talent. He showed courage and strength. It has a tremendous acceleration and it is showing us resources little by little, it turns with a tremendous ease. The whole party was adding danger. Canales, in top form: "He has undergone a transformation, he has a new body and is in its fullness" .